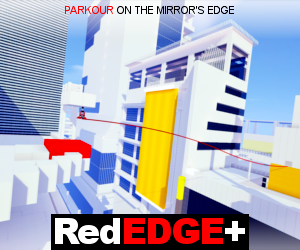 everyone who got the minecraft 1.9 pre-release sure allready heard the new records. but record 11 looks a bit broken and what you hear on it isnt music but what is it then? i got realy creeped out. so if you may know what it is leave a command so we can have a discussion. Okay, my theory is that some random guy was in a mine with his dog, and was just mining when herobrine came after the dude and he starts placing torches, pulling out a map, and finally gets chased by Herobrine some more, heavy breathing, and lastly, Herobrine catches the poor guy and the disc breaks as he utters the name and dies. I have a theory. It might have been a player in one of herobrine's dungeons looking for rewards. there is a chance he brought his wolf with him too explaining the barking. the play finds an ore and tries to mine it, hears his wolf barking at herobrine and looks back to find him, the player runs, afraid of herobrine. he then goes through arrow shooting dispensers and falls in a hole breaking the disk the being killed by herobrine, saying his last words, herobine. This is the story I made up about it: Brine, a 22 year old male, is stuck on a deserted island. He has few resources and decides to mine for some things. He clicks on his belt, tightens it and then opens a book to find out what to expect. He has a bad case of a cough. Suddenly, he hears the faint sound of ....something..... and immediately tightens his belt, closes the book and starts sprinting toward where he came in. He doesn't make it out, and is over taken by a Oreh. His eyes glow white, and gains the wearings of the first thing he sees: Steve. That is my idea of what happened. Of course it was better. He did a animation. I used Minecraft itself. Even C418 posted on twitter he thinks you're stupid if you think it's Herobrine. But of course, no game is good without it's own canon Creepypasta. of course i know herobrine isnt real. Takes a troll to see through another troll. 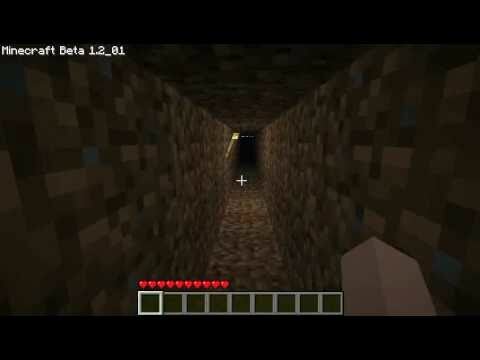 Steve is walking though a cave and doesn't know he is being stalked bye herobrine? And steve figures out he is being watched and runs for it. i almost wet myself *shivers* im gona keep thinking i can hear voices now. Yeah, the scream at the end does sound like "Herobrine! ", even though it was cut off. its a enderman chasing after a guy/girl and the guy/girl panics and makes alot of creepy noises and in the end the enderman catches them.. dun dun duh...!